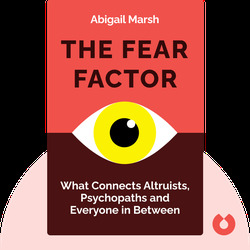 The Fear Factor (2017) examines the multifaceted role that fear plays in our lives. 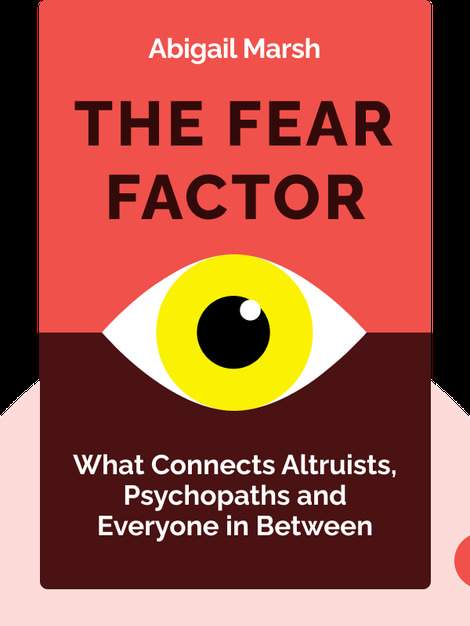 Though commonly perceived as a purely negative emotion, fear is in fact linked to several virtuous human characteristics, such as empathy and altruism. Abigail Marsh is a neuroscientist and psychologist at Georgetown University. Her studies focus on the social interactions of human beings, and her work has been included in the Times, the Huffington Post and NPR.